I love spring flowers, my next door neighbor has a lot of lovely flowers in the front yard. Daffodils are such happy flowers, it’s even fun to say the name – daff-O-dill. 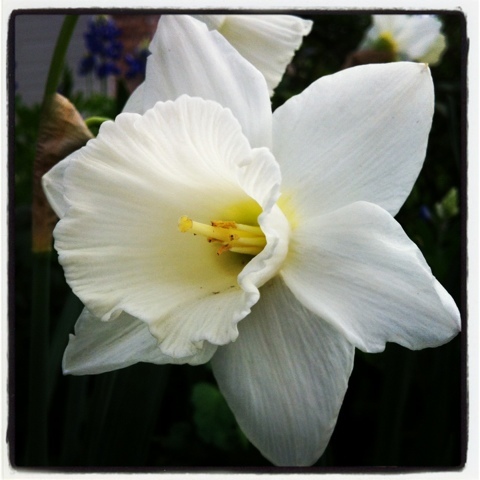 This entry was posted in Instagram, Project 366 and tagged daffodil, flower, Instagram, neighbor, project 366, spring, yard. Bookmark the permalink.